Pumpkin season is here! No matter where you look, you’ve probably noticed the plethora of pumpkins just waiting to be boughten and taken home. Have you ever truly stopped and thought about everything that we can use a pumpkin for? And how the pumpkin life cycle truly works? 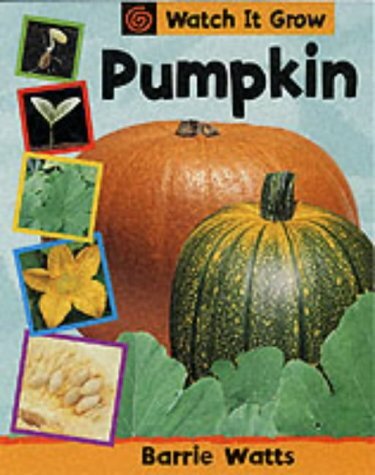 With it being pumpkin season, I thought a good lesson to teach and talk about would the pumpkin life cycle. How in the world does a pumpkin start as a tiny itty bitty seed (which is yummy to eat, by the way!) 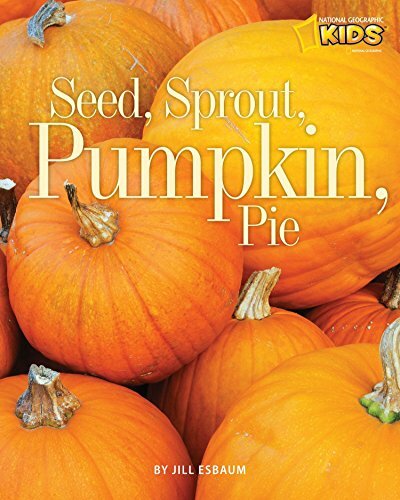 and grow all the way into a giant, enormous pumpkin? 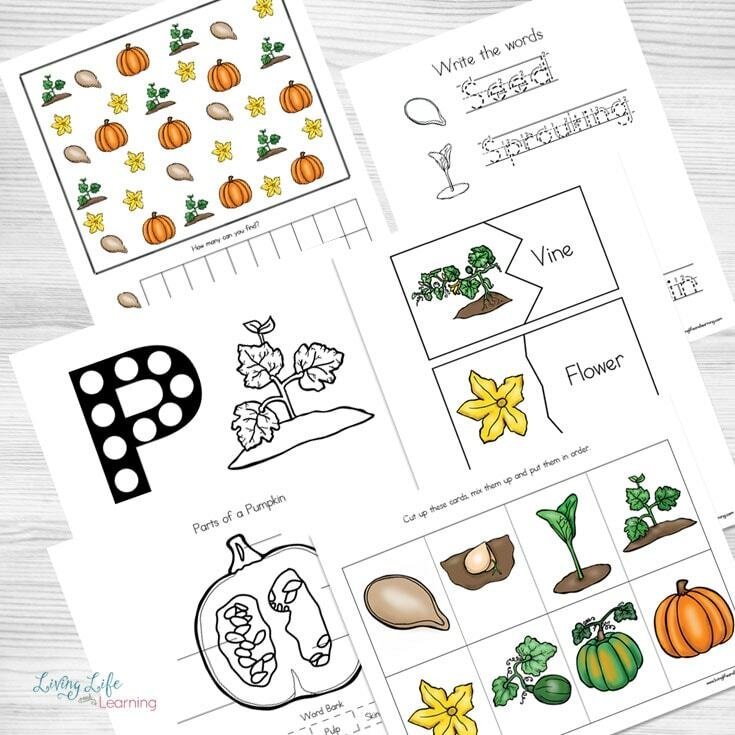 Wonder no more as you and your kiddos can learn together with these awesome Pumpkin Life Cycle Worksheets! Print the cards onto cardstock and laminate them if you want. (I always think it’s a great idea to laminate everything for longer life!) 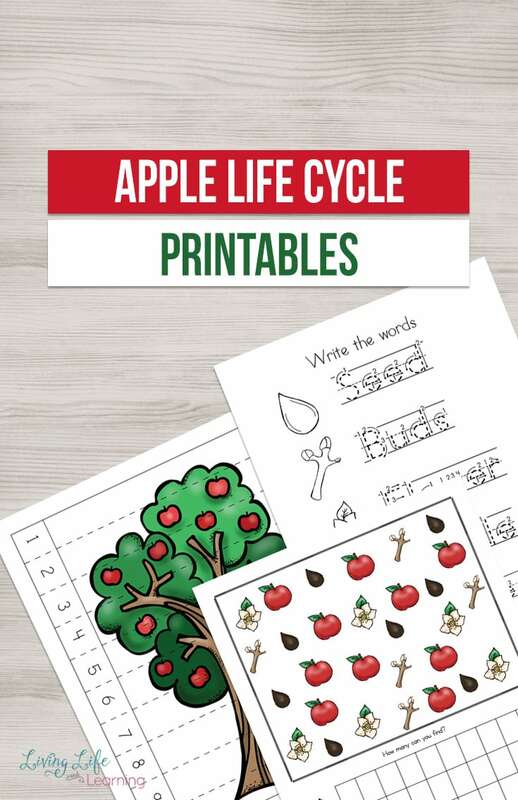 That way, if they are laminated, your kids can reuse the worksheets easily. All you’ll need is a dry erase marker and a towel to wipe it clean! To extend this activity, head out and explore a local pumpkin patch! 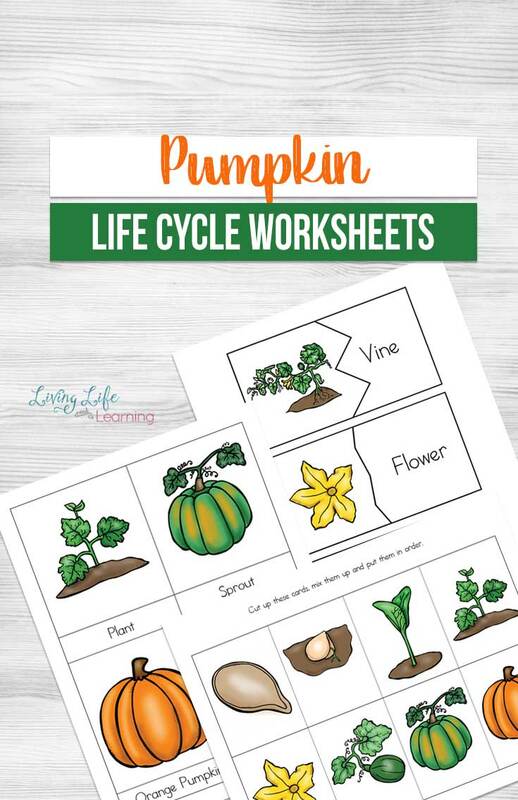 Have your kids find pumpkins of all various sizes and talk about what pumpkin life cycle stage they “think” that they are in. You’ll find that your kids are very interested in learning how a seed to grow so big, so quickly! Also, talk to the staff at the pumpkin farm and see if they can tell you any tips about how to grow pumpkins. It’s a great way to be educated about the entire process from start to finish. The look on your child’s face will be amazed to hear the process while they are looking around staring at hundreds and hundreds of pumpkins! 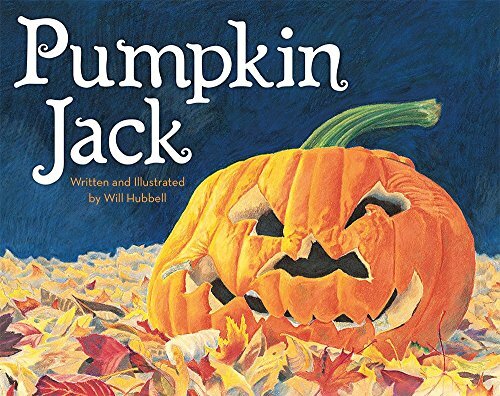 Once you get home, read a few books about pumpkins out loud together. 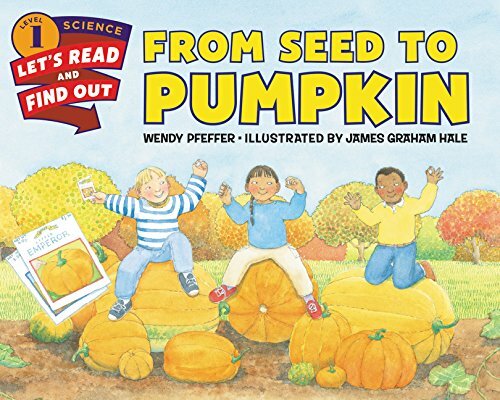 From start to finish, it’s a great way to learn about the entire pumpkin life cycle. 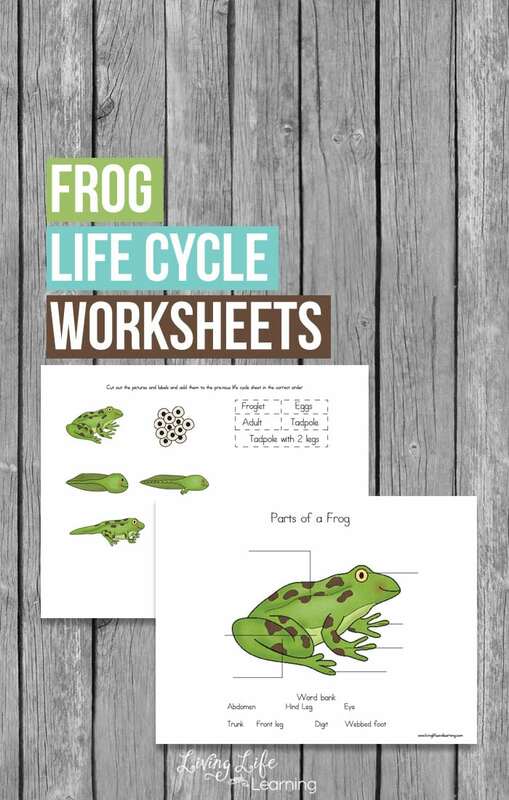 Interested in More Life Cycle Science Worksheets?